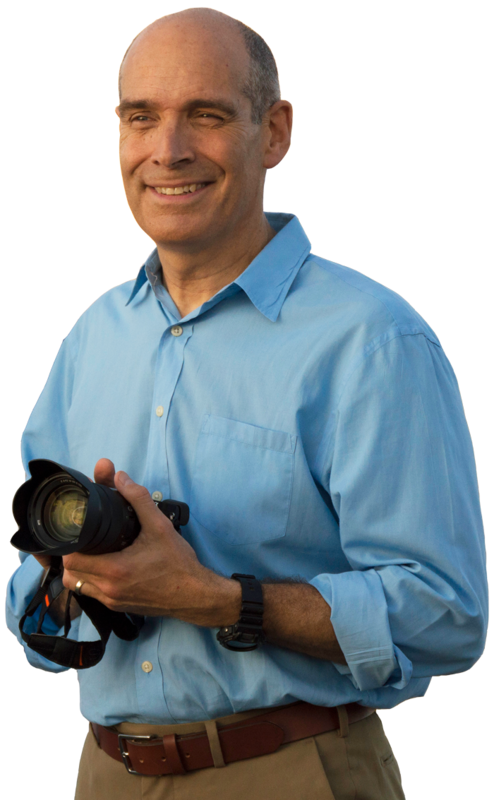 Travel to Havana – Cuba’s vibrant, alluring, and rapidly changing capital city – with Geoffrey Baer for a whirlwind tour led by three prominent young Cubans, all of whom are passionate aficionados of all their city has to offer. Jazz musician Roberto Fonseca provides a lesson in Afro-Cuban history, rhythm, and culture. Architect Daniel de la Regata leads an eye-opening tour of the city’s buildings and infrastructure, as well as the government’s restoration efforts. 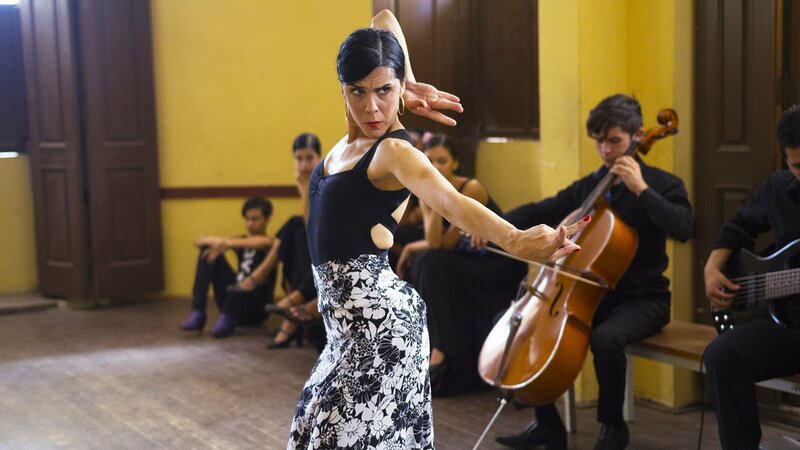 And renowned flamenco dancer Irene Rodríguez hits the town for a night spent soaking up Havana’s hot spots. 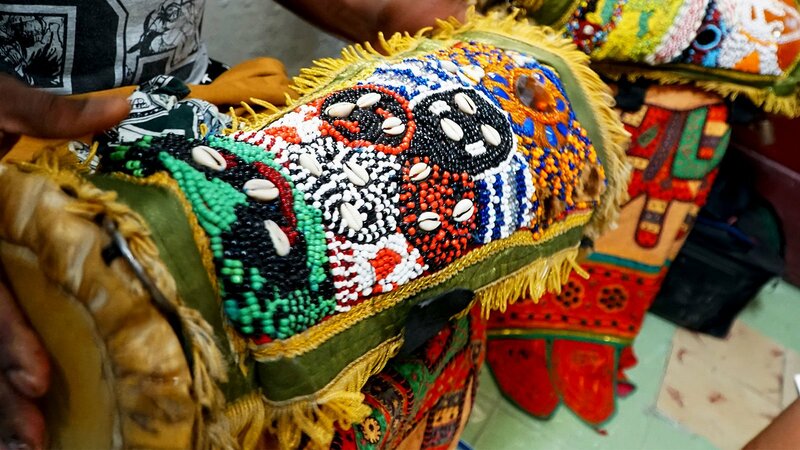 Take the immersive tour, view 360 video, peek inside Geoffrey’s travel journal, watch the documentary, and explore a Cuba that is sizzling with the energy of new possibilities. 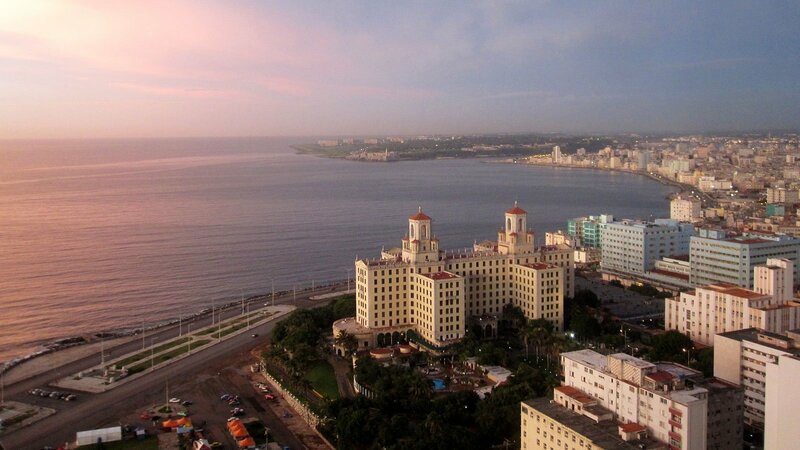 The number of private businesses in Cuba has grown more than four-fold since 2011, when Raul Castro announced economic reforms aimed at spurring economic growth. Meet a young entrepreneur forging a path with no template, few mentors, and limited resources. 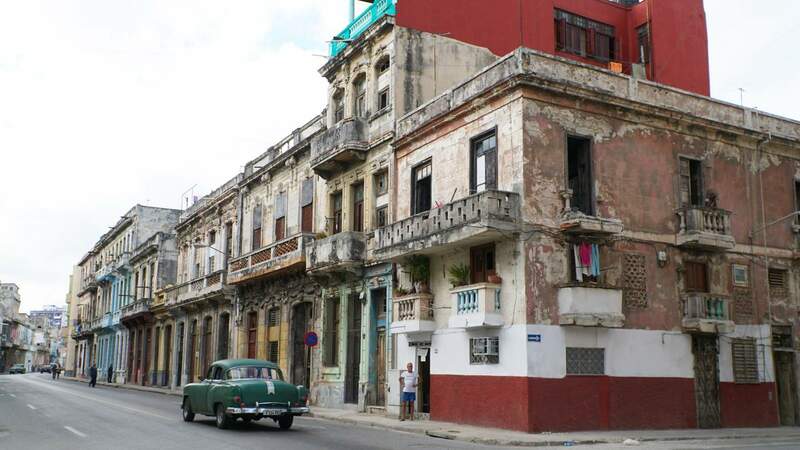 Architect Daniel de la Regata takes Geoffrey on an eye-opening tour of Havana’s dilapidated buildings and infrastructure and gives him a behind-the-scenes look at government efforts to restore the city’s architectural gems. 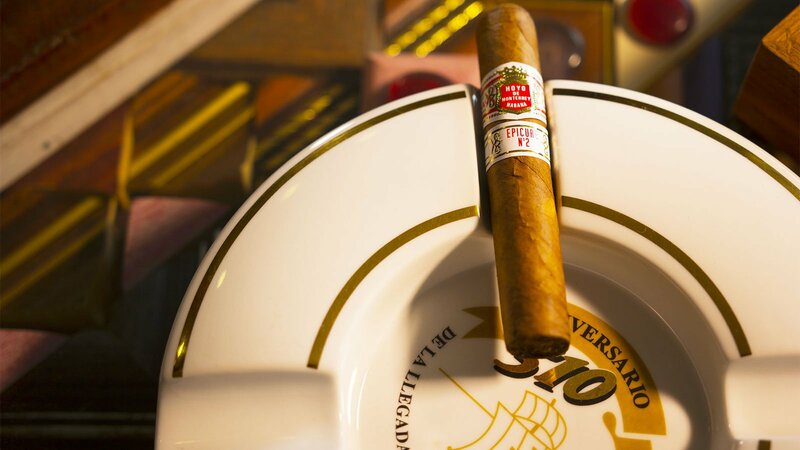 Cuban cigars have been celebrated by Cubans and coveted by outsiders for centuries. Meet some of Cuba’s most prominent cigar aficionados and learn about the art and the science of Cuban tobacco. 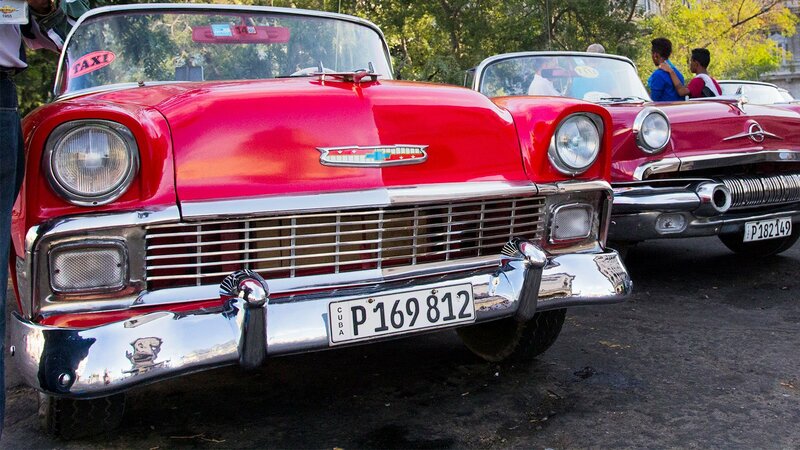 While many of the classic cars on the streets of Havana were manufactured in the U.S., years of ad-hoc restoration and creative repairs have transformed them into something uniquely Cuban. Visit a repair and restoration shop on a side street in Havana, where the transformation takes place. 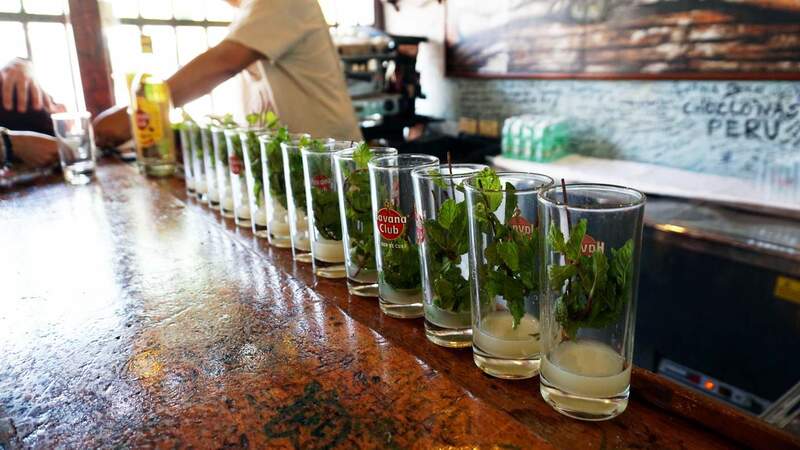 Learn how to make Cuban cocktails with some of the city’s renowned cantineros, or professional mixologists. 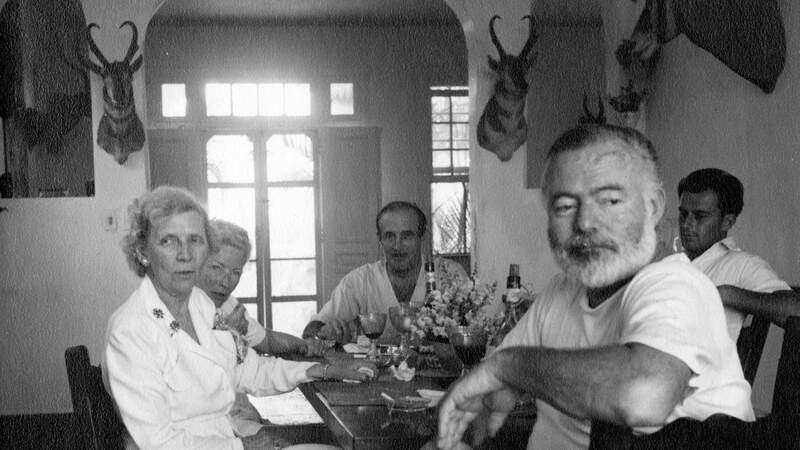 Ernest Hemingway stayed in Cuba longer than any other place in his life and is today celebrated as a native son. Trace his footsteps and peek inside his longtime home outside of Havana. After an embargo lasting a half century, it is easy to forget how close Cuba and the United States have been – economically, culturally, and politically – at different times in their long, shared history. 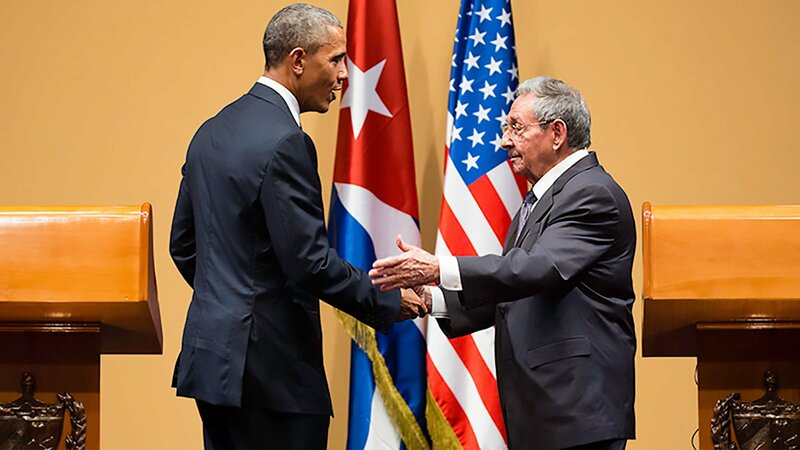 Trace the history of U.S.-Cuba relations in this brief primer. Afro-Cuban jazz musician Roberto Fonseca explains his musical and spiritual roots during a trip to an old slave plantation outside of Havana. and by The Grainger Foundation. Support is also provided, in part, by Peoples Gas and by Matt and Joyce Walsh.